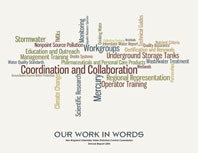 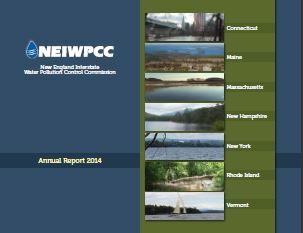 NEIWPCC’s Annual Report provides a review of our activities over the course of our fiscal year, which begins on Oct. 1 and ends on Sept. 30. 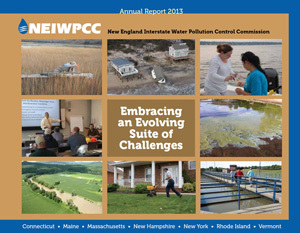 A download of our current Annual Report is offered here, but printed copies are also available at no charge while supplies last. 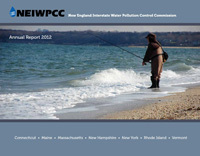 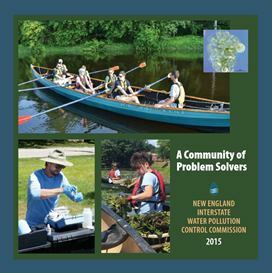 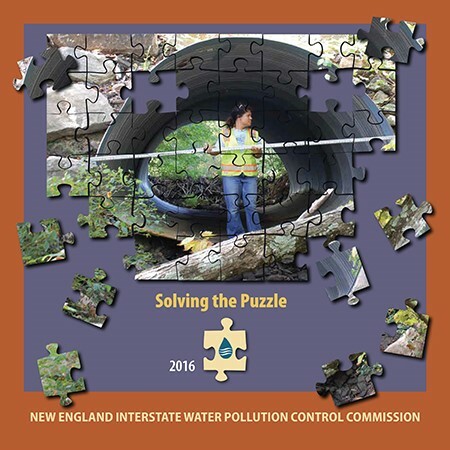 They may be ordered by calling 978-323-7929 or sending an email to mail@neiwpcc.org. 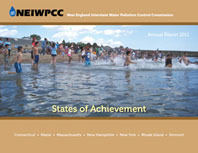 Subscribe to our magazine and e-newsletter.